Today is exactly three years since I bought Pea so I thought I’d share my thoughts on finding ‘the one’ (of the equine variety!) Obviously Pea is my first so I feel quite unqualified to talk about this so I’ve consulted some of my favourite internet and real life friends to get their perspectives. In an ideal world.. get to know them! I was lucky. I had been leasing Pea for a year and a half before I bought her. I knew her about as well as I possibly could and was sure she was the one for me. My thoughts about buying her started long before I actually did. Buying from a friend or someone you know, having already seen the horse with a different rider, is also a good start. The best Pony Club ponies get passed from family to family as their riders outgrow them and plenty of competition horses and ponies move on to people who already know them. Although in different homes, with different riders, horses will act differently, the more you know about a horse, the more likely it is you will be able to make the right choice! In the real world.. conduct a careful search! If you are not lucky enough to have found a horse through your yard or friends you are likely to have to resort to looking for horses in the wider world! For advice on this I hand over to Leanne, owner of Bourton Vale Equestrian Centre (my yard) and general horse guru! ‘1. Be realistic. The perfect horse does not exist, but one perfect for you does. Decide what’s most important to you and be prepared to be flexible on the least important. 2. Read adverts thoroughly and prepare questions to ask before wasting your time or the sellers. Listen to the answers and ask for more specific details – “goes around a set of showjumps” could mean literally that. 3. Someone else’s perfect pony might not be yours! The fact that Neddy tows his current owner to the nearest piece of grass at every opportunity might be acceptable to them, but not for you! 4. Research! Facebook is great for this! Ask someone in the pony/riding club/hunting field who might have seen them out and about. 5. Always take someone else with you to view, preferably someone more experienced, but a witness and an outside pair of eyes is always useful. Try the horse in the circumstances you will be riding in – in fields/alone/in company/ on roads, and always ride past home on your return to check for nappy behaviour if that’s on your unacceptable list. Ask to see the horse caught, tacked up, ridden – and look for signs that they might have been ridden or lunged prior to you coming- a freshly washed one might have been having sweatmarks removed! 6. Go back and try again- honest sellers will be as keen as you to make sure you match, dealers to protect their reputation and private to ensure their “darling” isn’t going to be sold on. For a bit more information about this theory have a read of Tips from HOYS but essentially, in my opinion, you want a horse that keeps you in the stretch zone rather than the safe or danger zones. Pea and I have plenty to work on together and she can certainly keep me on my toes but I knew when I bought her she would never throw anything at me that I wouldn’t be able to cope with. When I started riding Pea, people used to ask me when I was going to get a ‘proper horse’. I still get questions and judgements about the fact that I’m a 5’6 adult with a 14hh pony but I really couldn’t care less. In my opinion, providing you are not too heavy for your horse, it shouldn’t matter if they are small, tall, fine or chunky providing that they are right for you. 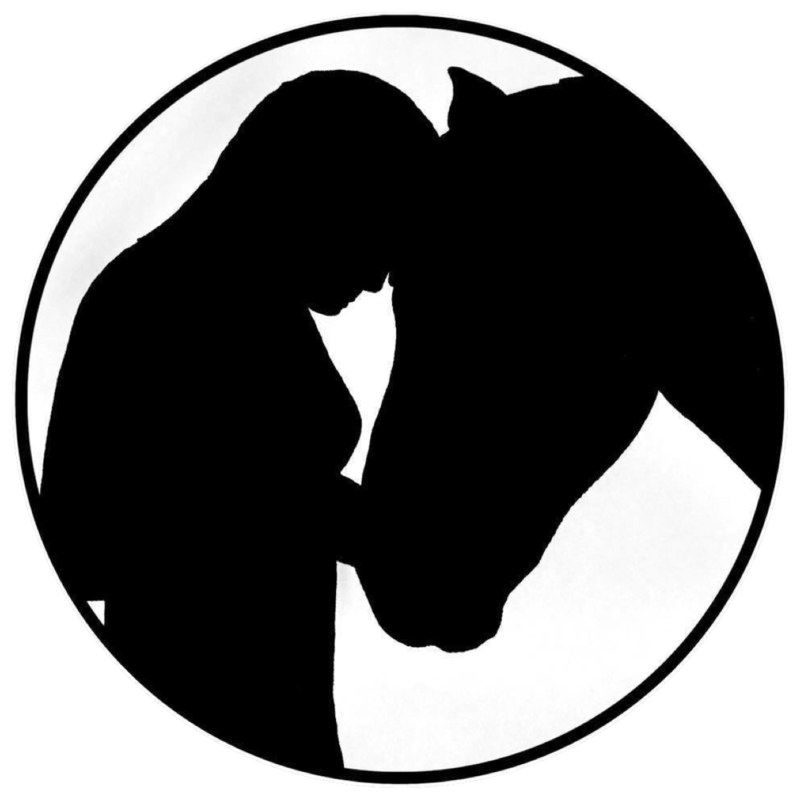 I see far too many teenagers thinking they need a thoroughbred because that is the image they want rather than thinking about what horse is actually right for them – don’t fall into that trap. Thank you to today’s contributors for sharing their experiences and advice. Please check out their links! Good post with lots of sense in it. The “be realistic” is crucial. I have seen too many amateur riders spend big bucks on a fancy horse, with big movement, and then find they cannot ride that horse and loose confidence. I have seen this happen several times. So buying the horse that is right for you NOW is so important. If you get the right horse now then maybe, down the road, you will be ready for that bigger mover and fancier horse. Never rush and go with your 💓 but don’t overhorse yourself. It is so sad that this happens time and time again. Very sensible down-to-earth advice. Buying a horse is not as fun as you think it will be. BTW I love your blog. It is visually appealing, well organized, easy on the eyes. Nice job!